The centre-left Socialists and Democrats (S&D) group in the European Parliament are gearing up for a fight over EU car emission standards for 2030, floating a 40% cut in CO2 and suggesting a radical change in the way emissions are measured in the first place. “The overall targets are too weak – we need to strengthen them,” said Kathleen Van Brempt, a Belgian lawmaker who is vice chair of the S&D group overseeing climate policies in the European Parliament. “Let’s go to 40%,” said Van Brempt, vowing to bump up a draft EU regulation tabled in November, which set a 30% reduction goal for CO2 emission from cars in the period 2021-2030. Van Brempt was speaking at a EURACTIV event last week (23 January), which focused on light-weighting as a way to reduce car emissions. The Belgian MEP is influential in the S&D and made a name for herself when she chaired a special Parliament committee of inquiry into the ‘Dieselgate’ scandal that hit the German car-marker Volkswagen. 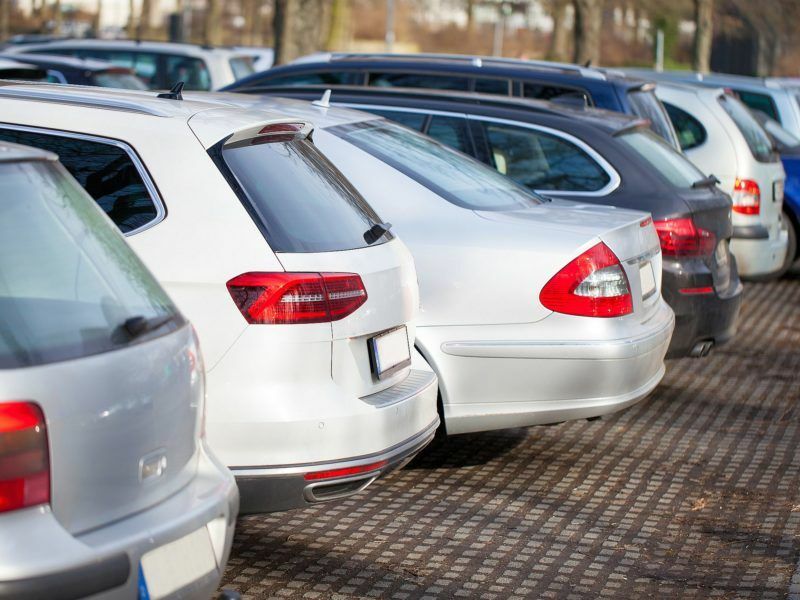 The S&D’s views on car emissions are important because the socialists managed to get one of their lawmakers, the Maltese MEP Miriam Dalli, appointed to lead the Parliament’s report on the draft EU regulation. In addition to higher targets, Van Brempt suggested ditching the method for calculating CO2 emission, currently based on vehicle mass, in favour of a radically different approach based on footprint, which applies in the United States. “I think we should try to go for a better solution. As long as we base our proposal on the calculation of the mass of vehicles, there is no encouragement to do light-weighting. In any case, it’s better to base it on the footprint. So let’s try to change that,” Van Brempt said at the event, supported by European Aluminium, a trade association. The footprint approach is widely recognised as a better method for calculating car emissions and enjoys wide support among car industry experts and policymakers. It is also backed by the International Council on Clean Transportation (ICCT), the non-profit group which uncovered the ‘Dieselgate’ scandal in the US. But the footprint approach was resisted by Germany back in 2008 when the EU last adopted CO2 standards for cars, because it places more burden on manufacturers of larger vehicles. “I remember this was a major sticking point in the legislative process,” recalled Artur Runge-Metzger, who is director at the European Commission’s department for Climate Action (DG Climate), in charge of sectors like road transport and buildings. “And it was only possible to adopt the cars legislation by moving to a limit-value curve,” Runge-Metzger told participants at the event, reminding the audience that “there was a big fight on the slope of the curve” during discussions among EU member states. “We are not sure whether it is worth repeating that,” warned the official who has led the EU position in international climate negotiations until 2016. 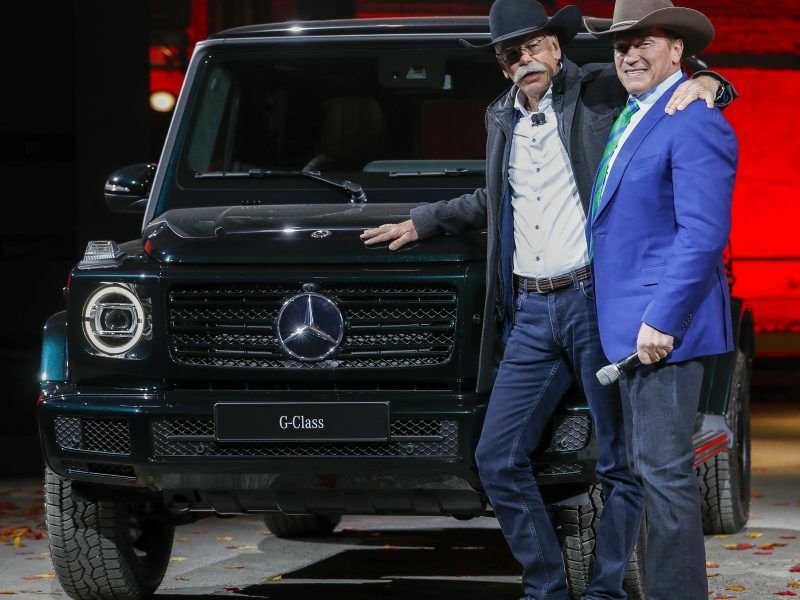 The chief executive of Daimler said Monday (15 January) at the Detroit auto show that his company cannot currently guarantee it can meet tougher European CO2 emissions standards taking effect in several years. Over time, Runge-Metzger said it is “very likely” that this slope will be reduced, effectively making the debate on mass versus footprint less relevant. But he said it was now up to lawmakers to decide. “If there is a better solution that the Parliament and Council can agree to, of course we will be fully behind it,” Runge-Metzger said, adding that the Commission’s calculations have shown that a mass-based approach does “more justice to the distribution” of burden among European car manufacturers. Greg Archer, from green campaign group Transport and Environment (T&E), strongly disagreed. “There really isn’t any good reason to continue the mass-based metric except to prevent the European car industry from fighting among themselves,” Archer told the EURACTIV event. “The reality is that it makes compliance with the European regulation more expensive,” Archer pointed out, drawing attention to the Commission’s own impact assessment. In addition, Archer said it was “no longer necessary or likely” that larger vehicles will emit more than smaller ones in the near future, because a rising number of them are now hybrid-electric. “So there is no longer the disadvantage to manufacturers of larger vehicles,” Archer stressed. China announced on Thursday (28 September) it would start phasing out fossil fuel cars and set a 10% minimum quota of “new energy vehicles” in 2019, in a move European industry groups called a game changer and a wake-up call for Europe. Archer’s point was echoed by aluminium industry representatives. “The mass-based approach in simple terms means that a heavier vehicle is allowed to emit more,” said Nunzio Cuppoletta, from Hydro Extruded Solutions. And conversely, manufacturers that reduce the weight of their vehicles will be punished with a tougher target, he pointed out. The European aluminium industry has favoured a footprint-based approach for a long time, Cuppoletta said, arguing it provides more incentives for light-weighting. 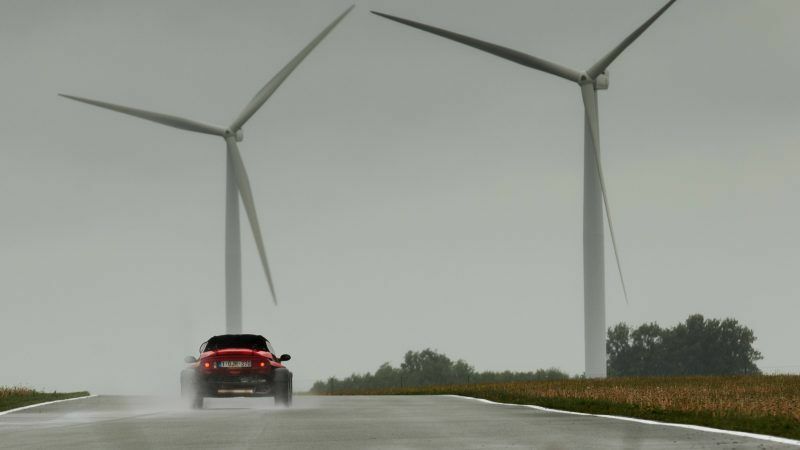 Whether EU lawmakers will agree to it will depend largely on national governments and on the pace at which electric cars are adopted by consumers, which is currently too slow to make a difference. Bastiaan Hassing, an official representing the Netherlands in EU-level discussions taking place in Brussels, said the Commission’s proposed 2030 targets for car emissions were “not enough” to support EU climate goals. 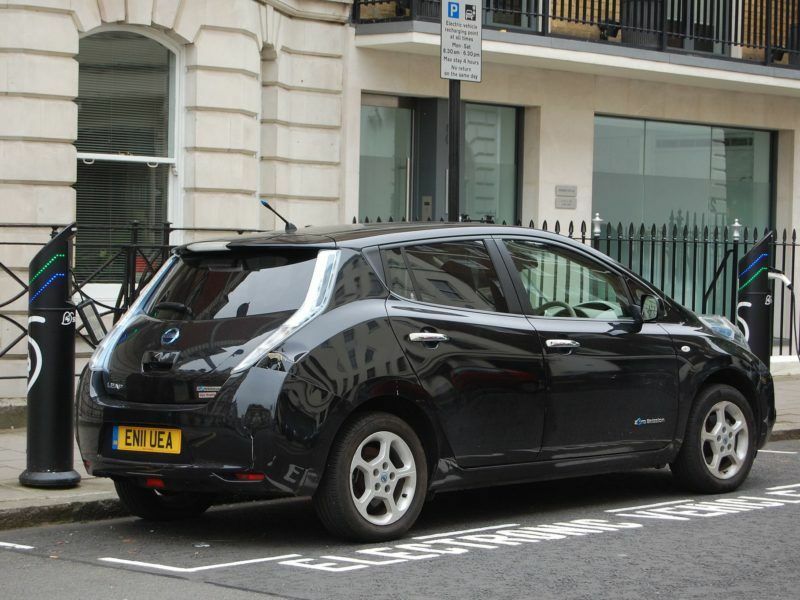 The Commission’s proposed incentives for electric vehicles were lower than what many manufacturers have already pledged, providing no extra incentive to put more electric vehicles on the road, he remarked. The Netherlands are among a group of six EU countries which sent a letter to the Commission in October last year, supporting a 40% emission target for 2030. Austria, Belgium, Portugal, Ireland and Slovenia were the other signatories. But Germany remains the elephant in the room. In 2013, Chancellor Angela Merkel is said to have made direct telephone calls to some EU heads of states in order to water down proposed car emission rules for 2020. 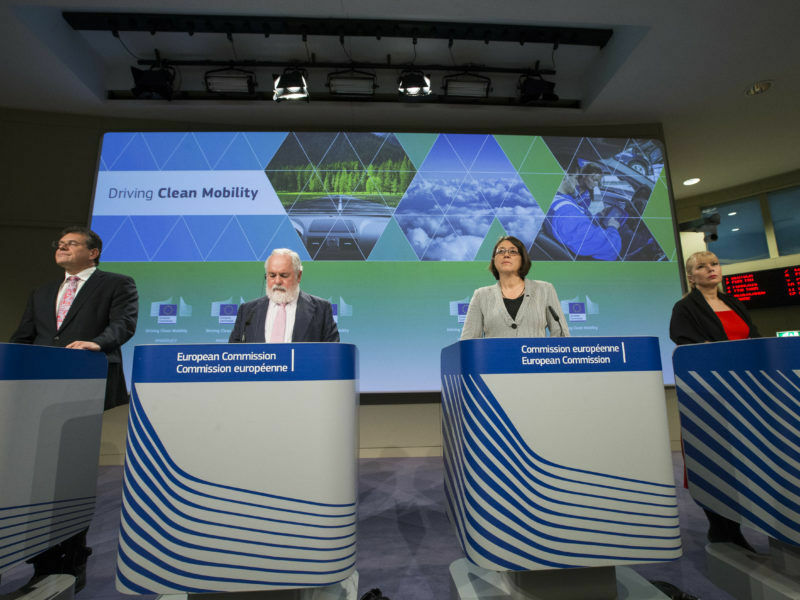 And just before the Commission tabled its proposal for 2030, a barrage of lobbying from German automakers killed a draft mandate for zero-emission vehicles to be inserted into the EU proposal. For now, the Parliament rapporteur Miriam Dalli has chosen to adopt a cautious approach, saying the Parliamentary procedure is still at an early stage. “We first need to engage in discussion with the other parties and listen to what everyone has to say,” Dalli told EURACTIV in e-mailed comments. “We must build a solid majority in the Parliament and negotiate the best possible deal with the Council on this important file,” she explained. But at the same time, she underlined that Parliament has always tended to adopt a more ambitious stance than EU member states when it comes to road transport emission, pushing for a 30% emission cut for cars to be met as early as 2025. In any case, Dalli said the socialist group “always” pushes for more ambitious goals when it comes to climate change. “Likewise, the S&D group will push for an ambitious legislation on car emissions that can be of benefit to our citizens and our industries’ competitiveness alike,” Dalli said. “Only an irreversible shift to low-emission mobility can be the way forward, resulting in cleaner air for citizens and investment in innovation, research and development for the economies. This is what we’ll be working for,” Dalli told EURACTIV.